London last hosted the Olympics in 1948. The UK was in the grip of postwar austerity and there were strong arguments against spending funds on the event. Due to the war, the Olympics had already been cancelled twice. So it was not only a miracle that the Games took place but that they were very successful and attracted many visitors to London. Obviously it was a very different affair to what we can expect next year. There was no Olympic village; overseas competitors lived in barracks and schools. The men at RAF bases at Uxbridge and West Drayton and a former Army camp in Richmond Park and the women in dormitories at three London colleges. 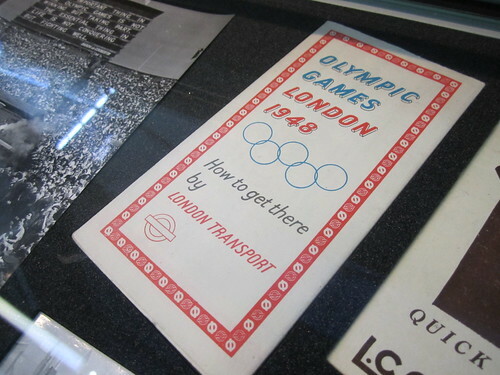 Instead of travelling to the games stadiums in sponsored vehicles, athletes travelled in on ordinary London buses. To reduce the financial burden on the UK all participants were asked to bring with them their own food, towels and sportswear. Apparently the US team upset their fellow competitors by turning up with steaks, chocolate and real coffee. Items that hadn't been seen in the UK since 1939. London Transport and other operators introduced new routes and amended others to cope with the increased visitors. It's interesting to note that unlike 2012 where London's had six years’ notice of hosting of the games, in 1948 it was a matter of months. 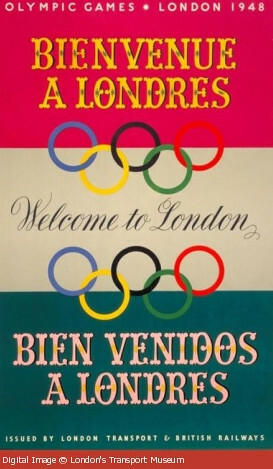 Surprisingly the Olympics only appeared on one poster issued by London Transport. 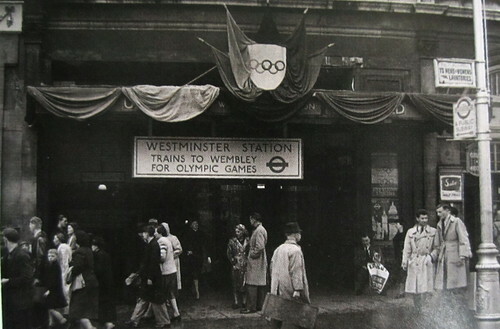 Although some London Underground stations had Olympics decorations and signage showing where to go to get trains to Wembley. "Is London properly prepared for the demands on the system of an anticipated 5.3 million visitors? Forecasting these things is difficult. The capital's Underground system is a slowly-improving historical miracle but one that is susceptible to disruptions from many sources, a matter that will be discussed by the transport committee (on 17th May) with among others representatives of London's larger businesses and the RMT's Bob Crow. London's road congestion is already insane. 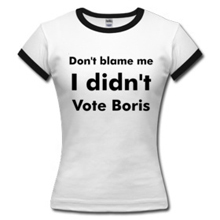 The final edition of the Olympic Transport Plan, due very soon, will need to demonstrate that it has thought of everything that could go wrong."